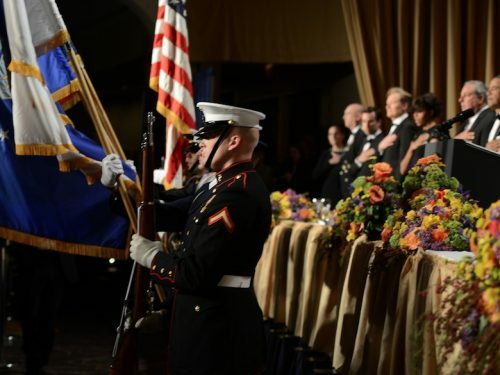 The 50 men who gathered on Saturday, May 7, 1921 at the Arlington Hotel at Vermont Avenue and L Street on the north side of McPherson Square could not have known that they were initiating a Washington tradition, one that would annually draw 2,600 people and a national audience a century later. 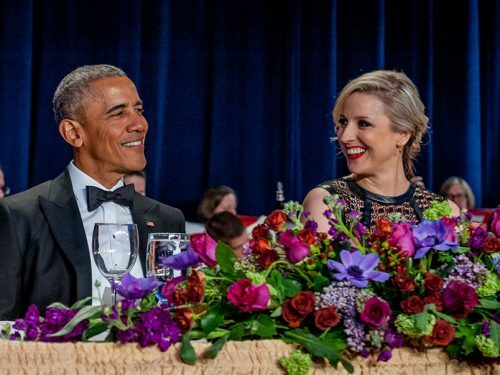 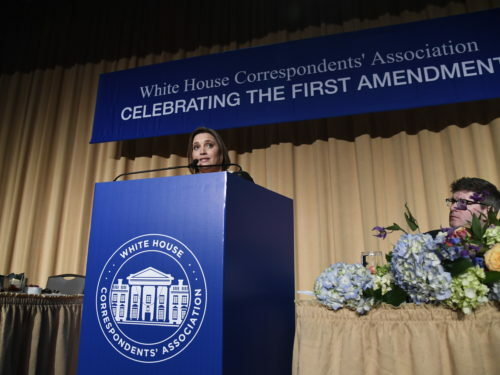 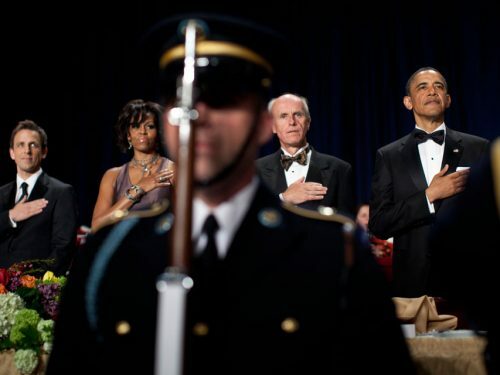 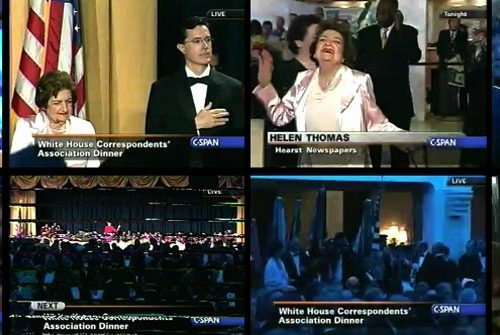 The White House Correspondents’ Association Dinner has evolved greatly since that first dinner, but the annual event is still a joyous celebration of the First Amendment. 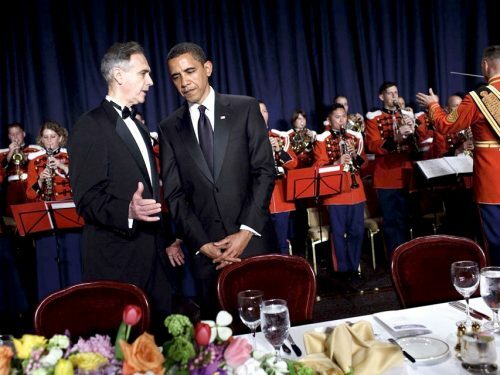 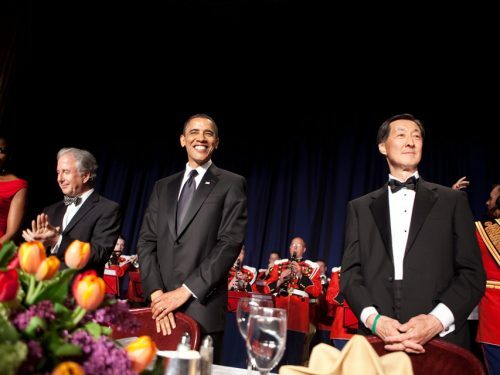 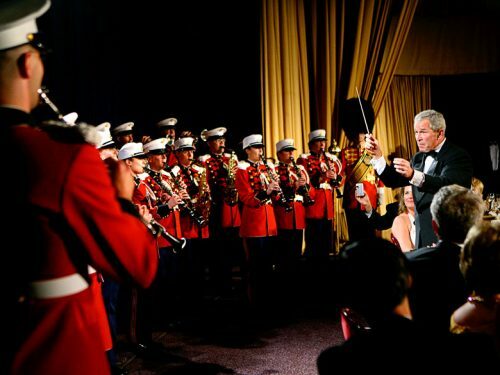 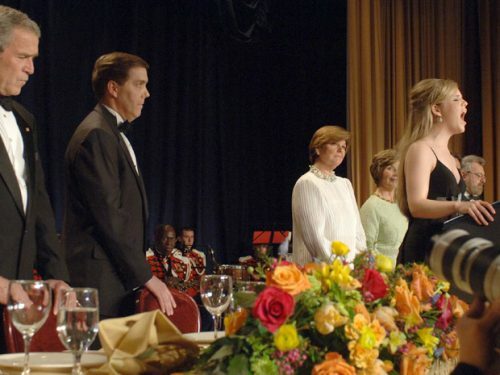 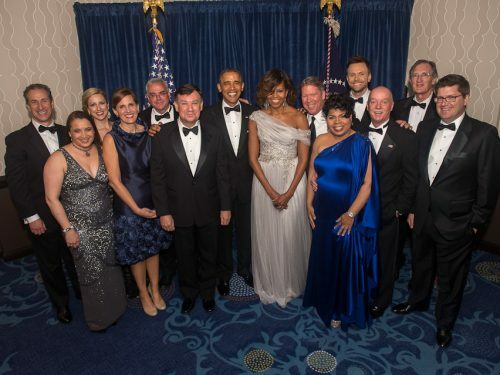 The dinner traditionally draws the President and First Lady as well as many other senior government officials and members of the news media. 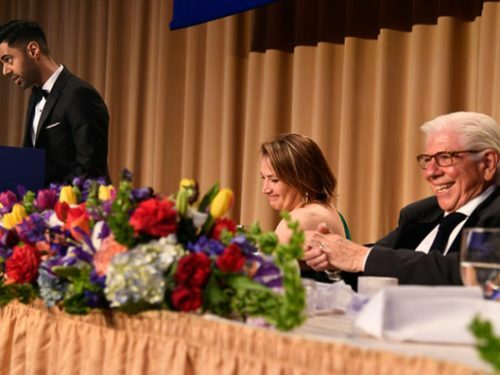 Proceeds from the dinner go towards scholarships for aspiring journalists and awards recognizing excellence in the profession.